A new clean and modern wordpress theme. 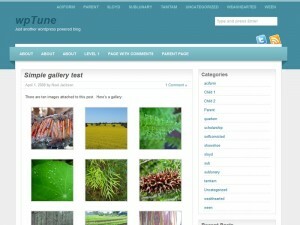 wpTune is compatible with most browsers, tested in Firefox, Opera, Safari, Chrome, IE6, IE7, IE8. If you find any bug please contact me or post a comment below. 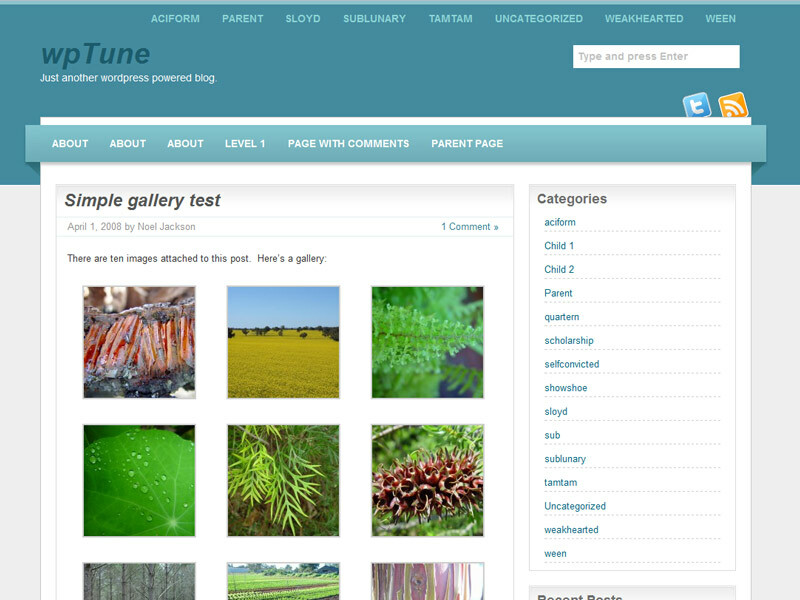 Great theme, I use it on my blog. Very very nice theme thank you for making it. I’ve got one request. Is it possible to add dropdown links in it ? Thanks for the nice theme. Do you have .mo files for other languages available?